Looking for the perfect spot to celebrate with your sweetheart? Celebrate this special day with us at The Fish House on Thursday, February 14. We will be open for lunch service from 11:00 a.m. until 3:00 p.m. and dinner service beginning at 3:00 p.m. In addition to our current lunch and dinner menus Chef de Cuisine John Huggins will offer special Valentine’s Day features. These special features will be available Friday and Saturday as well. Lunch will feature two specials; a baby kale salad, house smoked salmon, roasted butternut squash, watermelon radish, spicy cashews and lemon dill tahini vinaigrette as well as the entrée, shrimp cavatappi with sauteed shrimp, Brussel sprouts, butternut squash and house bacon tossed in a fontina béchamel. The two dinner features that will be available are a braised beef short rib with roasted truffle fingerling potatoes, sautéed kale and smoked beet root puree as well as seared scallops served over asparagus-fontina risotto, tomato buerre blanc and micro greens. Located on Pensacola Bay in Downtown Pensacola, The Fish House has been serving up local food and following local culinary traditions for over fifteen years. The restaurant opens at 11:00 a.m. daily and recommends walk-in service. 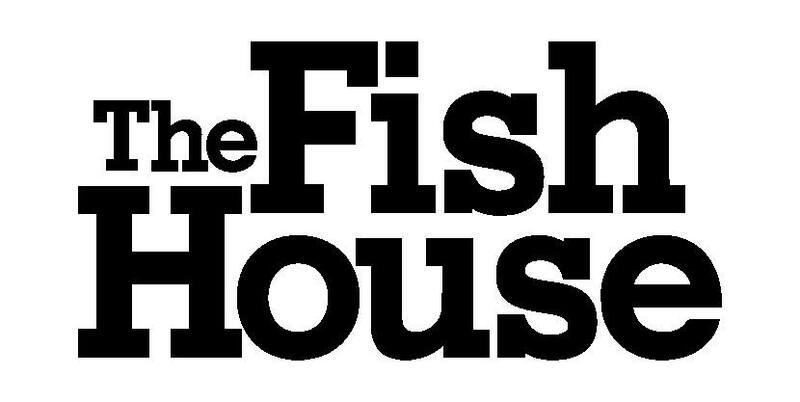 For more information, please call (850) 470-0003 or visit us online, www.fishhousepensacola.com.